A Meaningful Life, A Better World: Infiltrators? Stanford University has some of the richest, most well-connected students in the entire country – students who will go on to be hugely influential in the future. 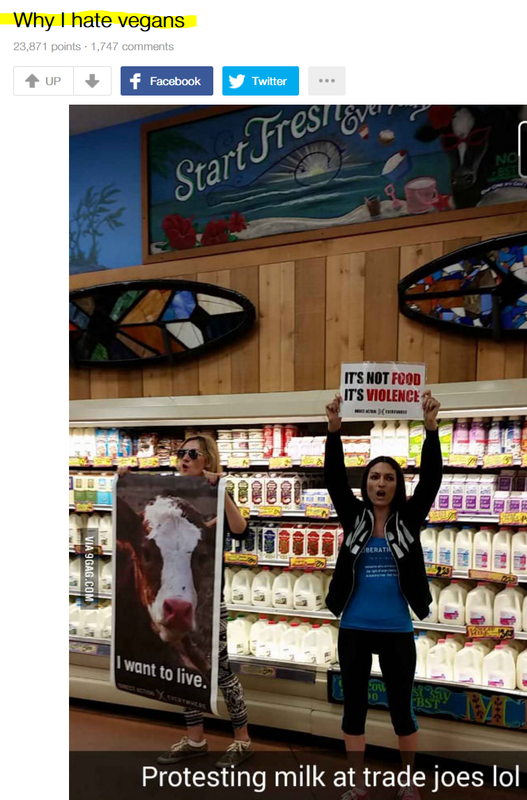 Earlier this week, two highly successful and well-spoken individuals were scheduled to explain to these Stanford students why eating meat is unethical. The event had created a great deal of buzz and gotten a fair amount of press. What happened? “Protesters” came in and shouted and chanted. You might think it is horrible that anyone would try to prevent the animals' message from being presented to this important audience. However, it is even worse than that. 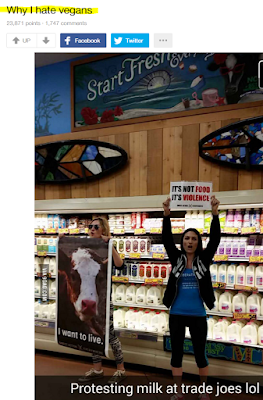 The protesters made sure that the audience was left with a terrible impression of vegans and animal advocates. As the Stanford newspaper reported, the audience booed the screamers. Under the guidance of Occam's Razor, which says that the simplest explanation is probably correct, what is most likely going on here is that the meat industry is much more sophisticated than we ever imagined. What a coup for them – not only trying to keep an important audience from hearing the thoughtful case for living ethically, but actually poisoning their minds against vegans and animal advocates! As much as I loathe the meat industry for their utter callous brutality, I have to hand it to them – this is truly a brilliant strategy to protect your exploitative business. Think this is sarcasm, or far-fetched? Think again.